Brand New Construction Home by Westrum Coastal Homes. This beautiful 5 bedroom, 3 bath home sits on a peaceful street with a private beach and accompanying views of the water in the front and your own bulkhead in the back. 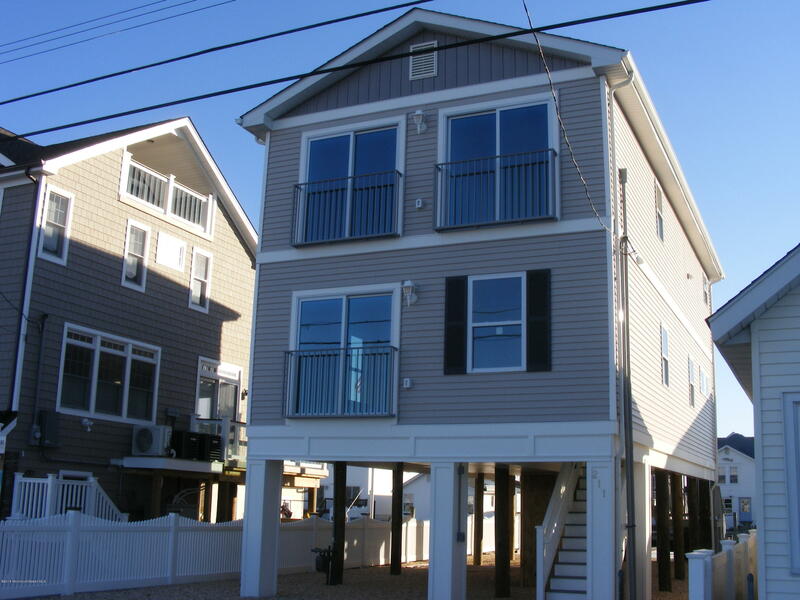 This is the perfect beach home in the perfect beach town. You can ride your bike to all of the local necessities and truly get a beach town experience. This home is 1760 square feet with stainless steel appliances and granit kitchen counter tops.